Everybody’s 20s are both a wonderful and fearful time in life, so reading these books during this period can be useful! Getting acquainted with these books won’t only give you some pieces of advice but will also help you to live through this time! It doesn’t matter if you are losing friends, moving after university, hesitating about your career, or are not satisfied being alone whilst seeing everybody getting married, be sure you are not lonely! 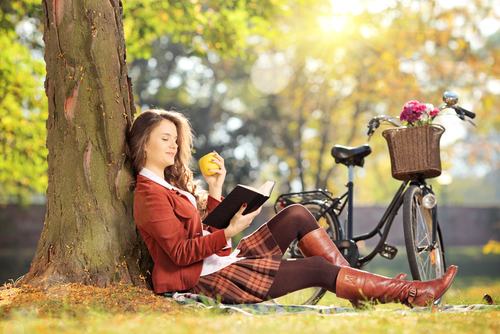 Look through this list of books to read during your 20s and I am sure you will feel better.